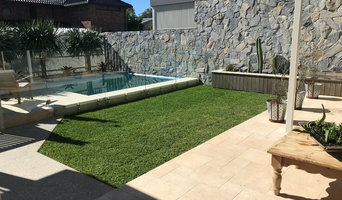 Pro Concrete Solutions specialising in decorative stencil concrete, epoxy flooring contractors Gold Coast Brisbane Free Quote. 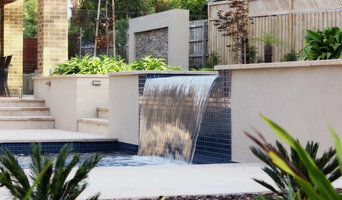 A Palm Beach, Queensland stonemason can add kerb appeal to your home and is usually hired for home projects such as driveways, pathways, pool coping and home facades, but can also build retaining walls and fit stone cladding. 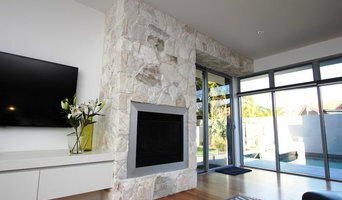 In some instances, their work can extend to features inside the home, from fireplace surrounds and mantels to staircases. 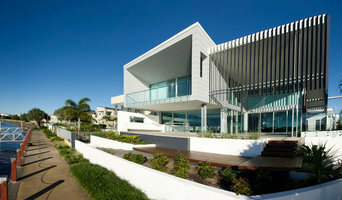 Find a Palm Beach, Queensland stone, paver and concrete professional on Houzz. 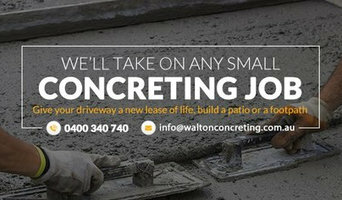 Scroll through this page to find a stonemason, paver or concreter in your area. Just enter your suburb in the top field to narrow your search. You can browse their latest projects, read reviews and see how other homeowners rate their work, and message them directly.